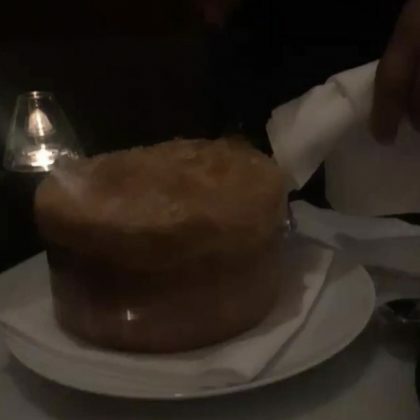 Adrienne Bailon ordered the lobster pot pie ($85) at Nashville, TN, USA’s Bourbon Steak, Nashville in October 2018. 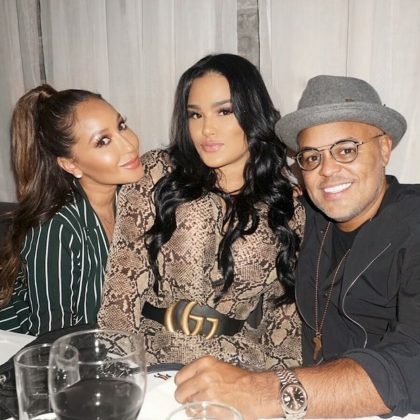 Adrienne Bailon celebrated the release of her new music with her husband in September 2018 at New York City, NY, USA’s I Tre Merli Italian restaurant. 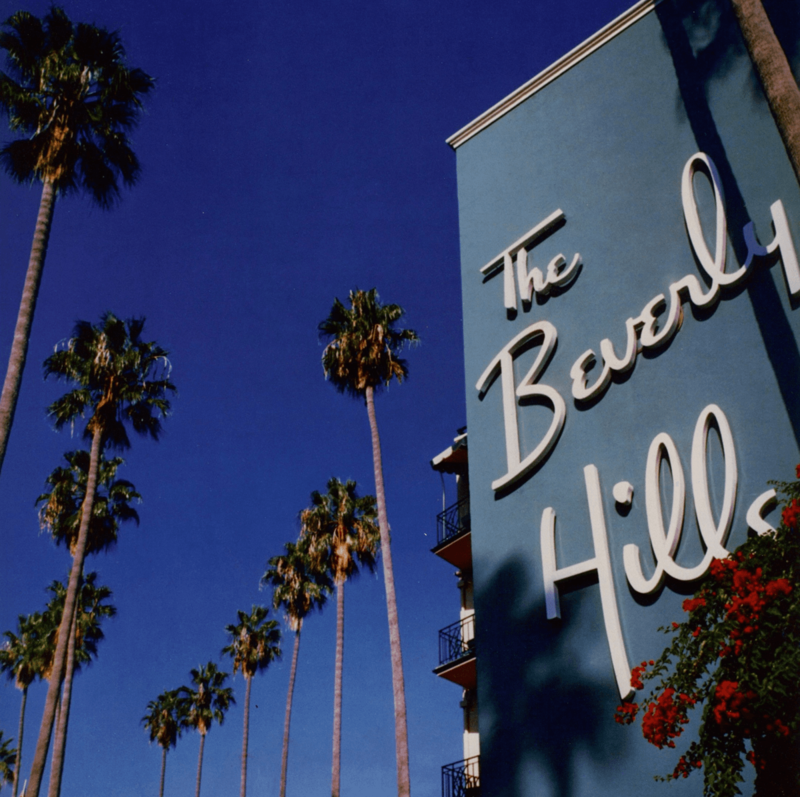 Adrienne Bailon soaked up the sun when she went to Avalon, CA, USA’s Mt. Ada hotel in September 2018. 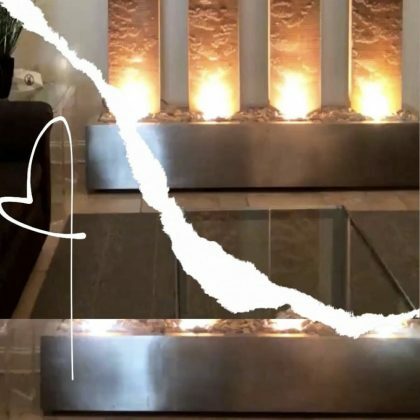 Adrienne Bailon ate “Some of the best pizza EVER” at Paris, France’s Pink Mamma Italian restaurant in August 2018. 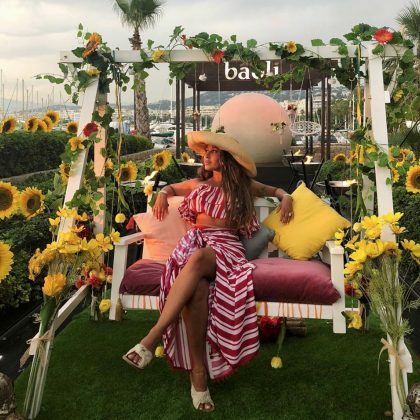 Adrienne Bailon checked into Cannes, France’s Le Baoli French restaurant in August 2018.